1. If you are satisfied with our products and services, please leave your positive feedback and 5 stars. And pls tell us, we will give you $3 DISCOUNT for your next order. 1. Preparing Time: we need 3-7 working days to prepare your order according to our numerous orders every day. In consideration of our customers’ benefit, We are forced to ship your order by regular mail. Please understand, however, customs duty is out of our control we can’t guarrante no tax fee and will not bear any tax fee. But we will refund your payment for express shipping(if you have paid) to your account within 24 hours. We sincerely apologize for any inconvenience this may cause you. Choies online shop do sell based on their excellent designs and proven reliability. So the quality is guaranteed. Also we have a QA team to test your ordered products are functioning correctly before they are packed and sent to you. But you do need to confirm your dress size carefully before buying (a size measurement will be show below each items). 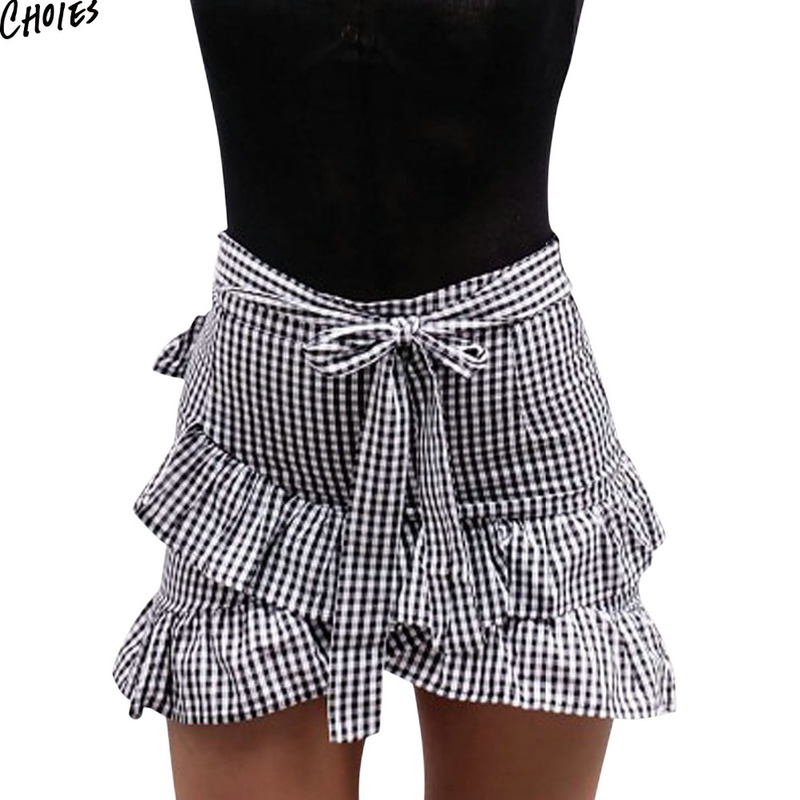 Choies was one of the web’s first online stores and has been helping the fashion-conscious look fabulous since 2010. 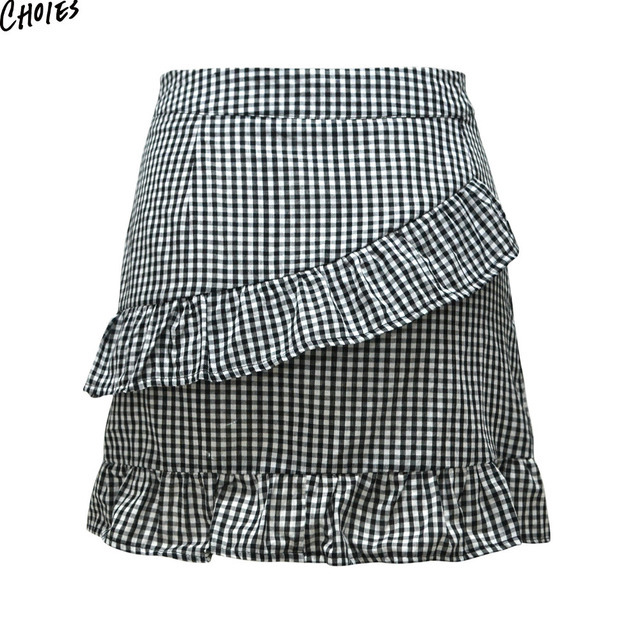 Based in China, Choies offers the lastest street style dresses, blouses &more. Our target audience is the fashion conscious 18-35 women’s wear market. We aim to be exciting and innovative, offering our customers the fashion they want, when they want. To stay in touch with the ever changing trends within our market we have developed a dynamic and very responsive organisation. We realise the most important part of our success is our customer. This is why we are focused on delivering an exciting shopping experience and making sure that our high standards of quality, value for money and service are always met. Our buying and design team develop our own styles and bring the latest street fashions from the high-streets of London, paris, Tokyo, Shanghai &New York quickly to the shop floor. This fast, flexible supply chain, together with the winning formula of style, quality, value and service has enabled Choies to grow rapidly into a super international retailer. Led by a team of highly dedicated and motivated group of individuals we are firmly focused on our customer’s needs. We hope that with continuous developments and innovation we will continue to expand and bring our unique experience to shoppers throughout the world. Llegó súper rápido! la pedí el 11/11/2017 y llegó el 04/12/2017 y es igual a cómo se ve en la imagen. Soy talla M así que decidí apegarme a la talla según las medidas. Mis medidas: cintura 80 cm y cadera 98 cm. quizás un poco floja al frente pero para mi gusto está bien. Estoy encantada!! gorgeous!!! i order the XL!!! Buena calidad pero muy pequeña. Buena calidad. Tardó 22 días en llegar a Colombia. Linda! O tamanho deu certinho para o 38 no brasil! Amei!! !